About one month ago, my son, Owen (age 1), found a stray purple crayon hitching a ride in a toy dump truck. 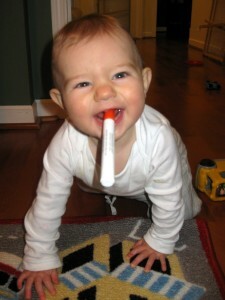 Being a typical 1 year old, he removed the crayon and decided to taste it. He babbled, turned around and shared a big goofy smile, teeth freckled with purple wax, chin and lips streaked with dye. Horrified, I grabbed the crayon and stared at it (probably just like the girl in this classic Sesame Street Episode). Whew! Non-toxic. Non-toxic. That’s a good word, right? Especially when it is typed on a product that children regularly play with. It’s even a better word when it is combined with the words all natural. Enter Clementine Natural Art Products: All Natural, Certified Non-Toxic and Environmentally Friendly. The good people at Clementine generously sent my kids a few samples to eat try out. Okay, so Owen got hold of yet another art supply. At least it was a marker this time AND the cap was on. If the cap was off and the ink did get into his mouth, I could have easily looked up every single ingredient the marker contained by using the Ingredient Glossary on Clementine’s webpage. This page allows customers to read about the purpose and origin of each ingredient in all of Clementine’s products. 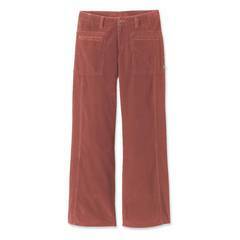 For example, the brown marker gets its color from caramel – that’s right, caramel! This Mommy is impressed! As my littlest one crawled around and entertained himself with some toys, Colin (2 ½ years old) was becoming impatient. “I want to paint, Mommy!” We opened the Clementine Paints and he delightfully squealed at the sight of the vivid, rich colors. 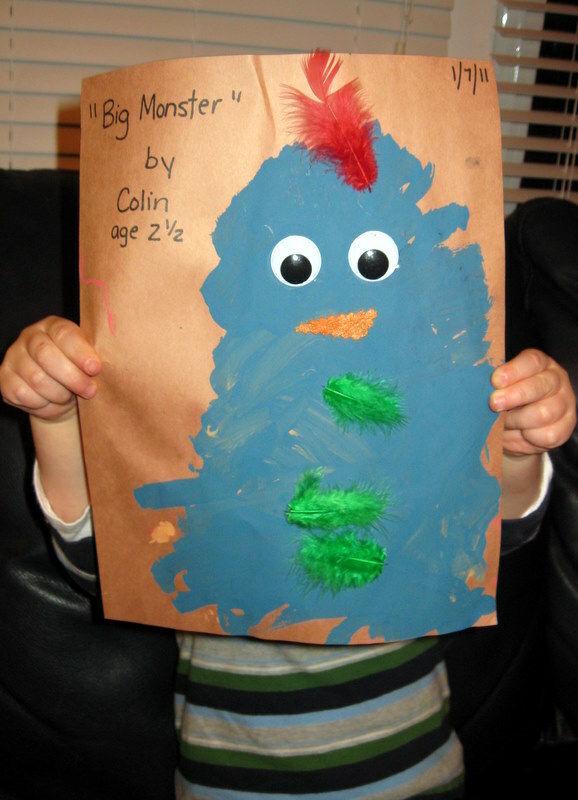 He spent most of the evening creating masterpieces, such as Big Monster, pictured below. The paints were smooth, creamy and did smell a little like vinegar (the scent fades as the paint dries on the paper). This is probably a good time to mention that we did have a colossal paint spill. Colin cried and felt upset because we lost about 75% of our orange paint. The paint cleaned up easily with a soapy cloth and washed out of his clothes later that evening. Did I mention that this Mommy is impressed? At $13.99/set of 6 colors, I won’t have a problem purchasing more paints once the rest start to run out (or accidentally spill). Clementine Natural Art Products would make a great birthday gift or even just a special surprise to pull out on a rainy day. Check them out and let me know which product you think is the most interesting. Three questions come to mind: How long did it take for the paint to dry to the touch? Based on your painting session; if you hadn’t had the unfortunate spill, how long do you think the paint would last? For example, did your son use half of the paint? Or would you be able to plan another half dozen painting sessions before needing to buy more? Finally, it sounds like the colors come as a set. Does this mean that you can’t replace the sadly missing orange without buying all the other colors as well? I am hoping that they can be purchased individually so that spilled colors can be replaced or a little PURPLE fan can use her favorite color without the others accumulating. The paint dried very quickly – I think I took that picture of Colin about 30 minutes after the paint dried. We just used Elmer’s School Glue to put on the feathers, felt and googly eyes. No, I don’t believe you can buy individual colors. 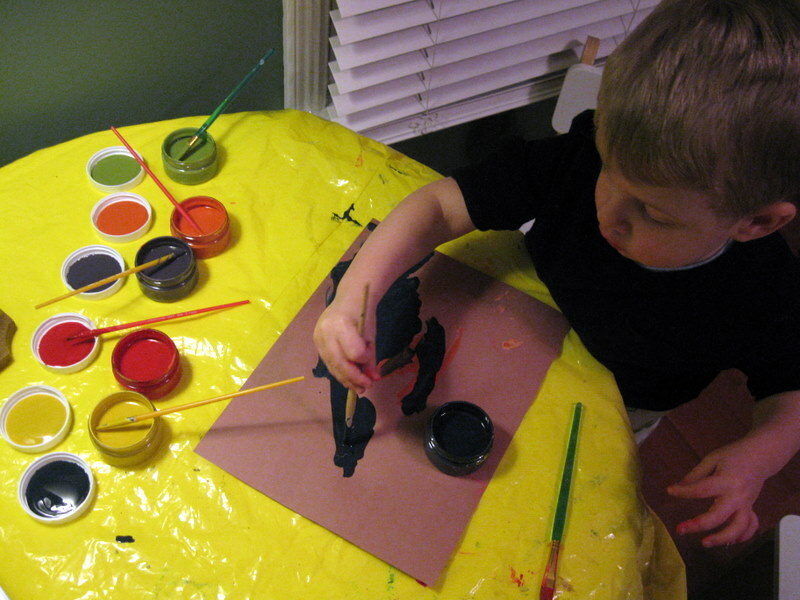 My son did not use half the paint after painting all night – we have a lot left (except orange)! When Owen stops putting things in his mouth – I can’t wait to try these as fingerpaints! These sound great, Melissa! Thanks for the info. I was curious, too, about Anita’s question. I didn’t see the paint colors for sale individually on the Clementine Art website, but the products are for sale in stores, including Whole Foods. I’ll have to check it out next time I’m there to see if you can purchase individual colors. Thanks Julie! Our Whole Foods is too far away – I never go to it and didn’t know they were sold there! While I have to say your review inspires me to check out their products…my favorite part is seeing your delightfully adorable children having fun! Would You Use “Family Cloth?” Let’s Talk About ‘The Cup’ Wean Green Review (& Giveaway!) Icky Ingredients — High Fructose Corn Syrup How Can We Recycle Old Cassette Tapes?